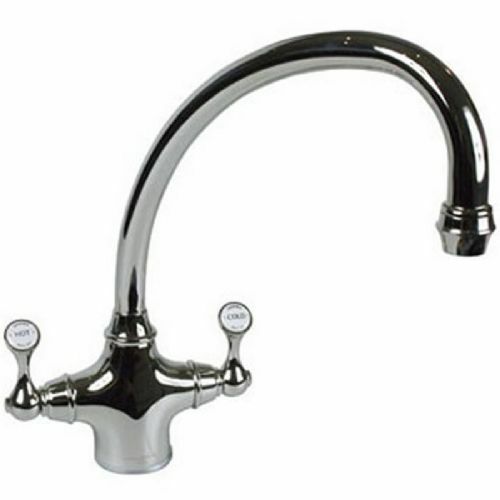 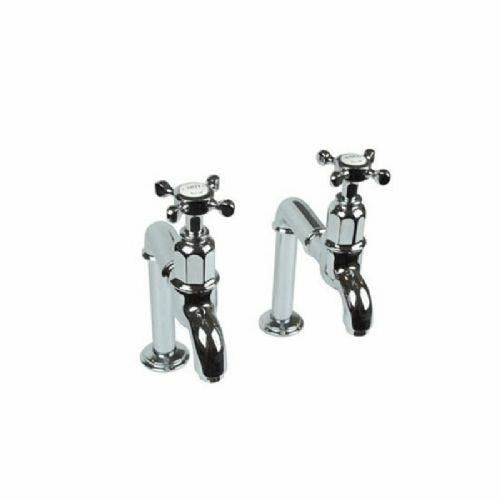 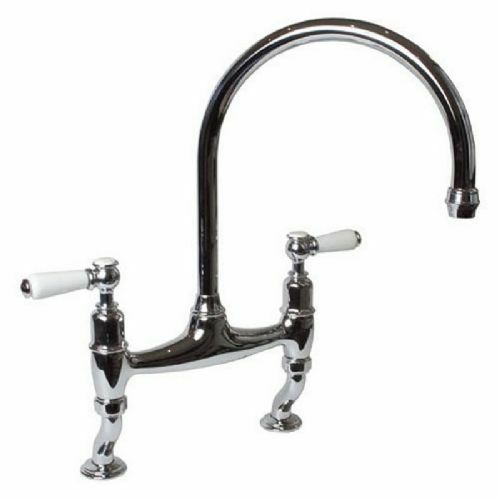 The Shaws Waterside Collection of traditional and classically designed taps are the perfect choice to complement your new Shaws of Darwen handcrafted ceramic kitchen sink. 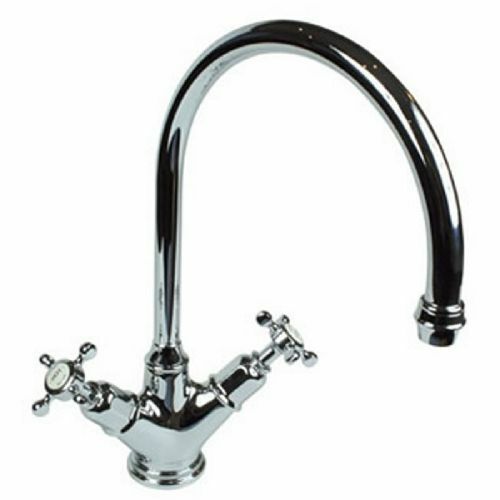 Manufactured exclusively for Shaws by Perrin and Rowe in England, they are, like the sinks themselves, superb examples of design excellence combined with the latest in precision engineering using only the finest raw materials available. 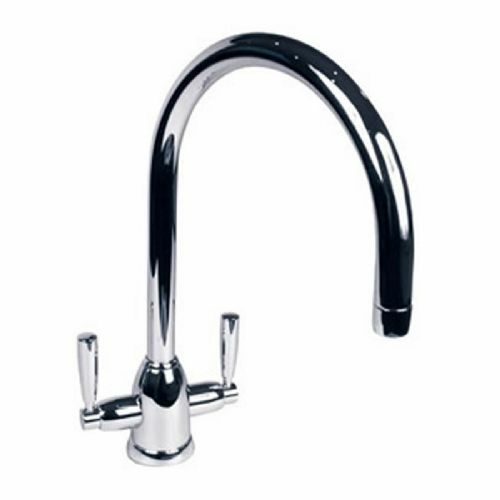 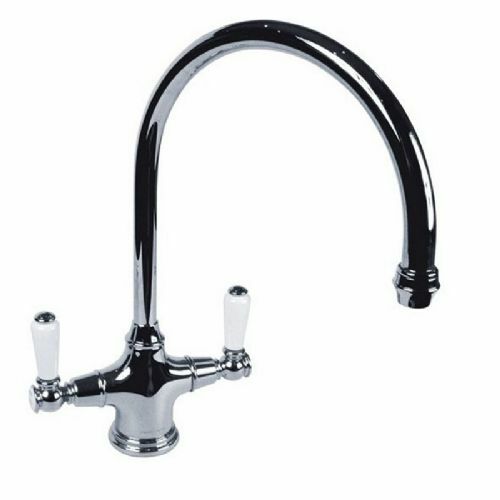 A superb combination for even the most grand of kitchens, let a Shaws by Perrin and Rowe kitchen tap add the final wow factor to your new kitchen design.